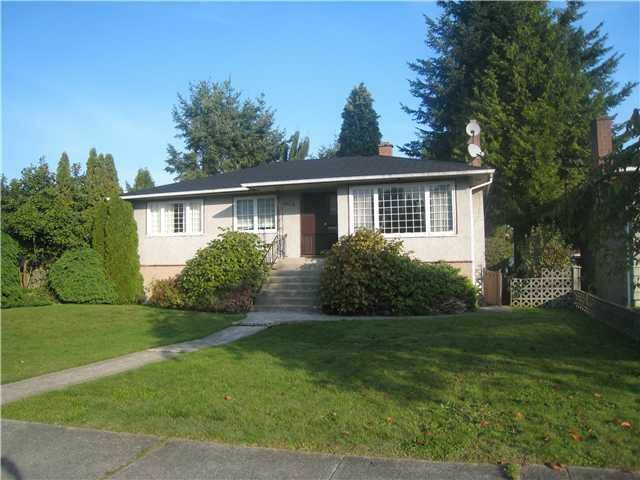 Solid Bungalow, 3 bedroom on main plus 2 bedroom basement suite. Easy to rent or live in. R5-Duplex lot. Centrally located, in very desiable upper Deer Lake location. Walk to school, parks, & shopping. One of the finest locations for aDuplex lot available.